Naomi Watts gave “the Internet” a chance to interview her today during a Reddit AMA (Ask Me Anything). Below you’ll find all questions and answers pertaining to her work with David Lynch on Mulholland Drive and Twin Peaks. What do you look for when deciding what projects to join? Naomi Watts: Firstly the director. It’s the thing that will pull me in. Then there are many factors – the story is incredibly important, the character. I don’t mind playing small parts but there needs to be an arch you can gravitate to and which actors you’re playing against. And now being a mom of two boys, I have to consider all the other logistics. What’s the best thing a director can do for you on set? NW: Just be clear. It’s the most important thing from a director. It helps to understand their vision. It’s really fun when you know what they’re really looking for. 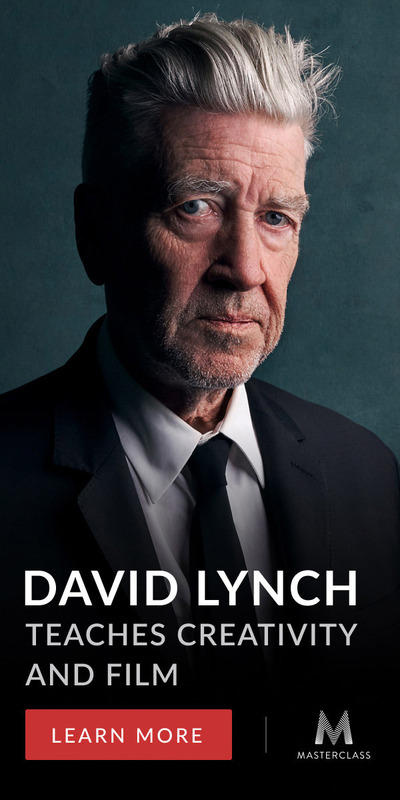 What’s it like working with David Lynch? NW: Working with David Lynch is always such a treat. Just to be in his proximity. He is one of my mentors and it is just a fantastic person to be in the company of. His ideas are just purely unique. I just love his mind. What’s your favorite film you’ve been in? Favorite film in general? NW: I never say that. It’s not fair to give shout-outs but Mulholland Drive was kind of an amazing experience and a break-out for me. 21 Grams was also fantastic and getting to work with Alejandro, Sean and Benicio. I consider myself very lucky to work with great directors in the last couple of decades. I was wondering if Mulholland Drive was difficult to film, or confusing at all during the process? You deserved an Oscar for that performance. NW: Thank you so much! It wasn’t confusing because David always made you feel safe even if there are no answers to the questions that come up. You trust him! He’s so gentle and joyful and you just let yourself go there even though sometimes things feel like a complete mystery, but it doesn’t really matter. You are one of my favorite actresses, but your career was more of a steady climb than an instant breakthrough. How has that experience impacted you as a person and as an actress? NW: I think things definitely change. It’s definitely been years and years of trying out and being told no, you’re not funny, not intense, you’re too young or too old. It’s been hard dealing with constant rejection but I knew this is what I’ve always wanted to do and I built a thicker skin in that process. I never take anything for granted. I appreciate everything that’s happened. I’m happy enough as an actor for hire and then I got cast in a David Lynch movie. Were you a fan of Twin Peaks before you were cast in the new season? NW: I was, yes. It is definitely a great thing to be a part of… given how much it changed TV. Just to be in the presence of David Lynch every day for a few weeks made me very happy. Do you agree that “Noon-Thirty” is an extremely odd way to say 12:30? NW: I don’t say Noon-Thirty. I say 12:30. Maybe Naomi doesn’t, but Janey-E sure does say Noon-Thirty! For more, read the entire AMA over Reddit.